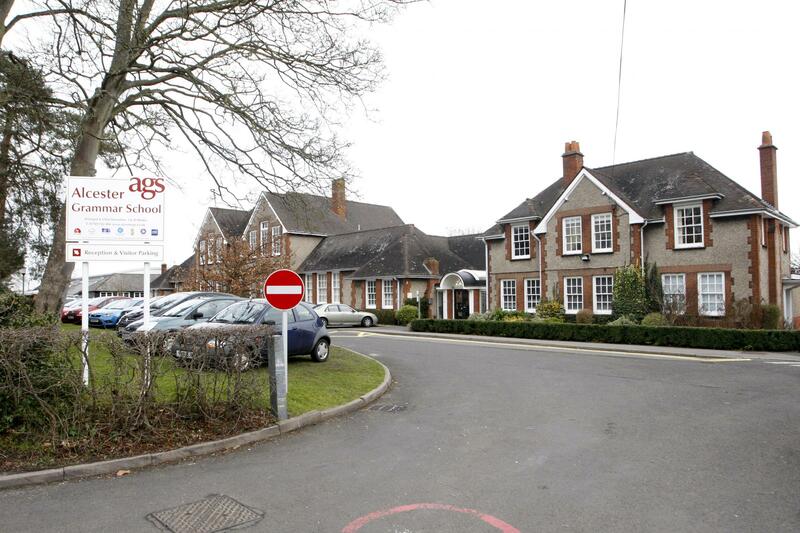 Join us at Alcester Grammar school where you will be able to take a part in a fun-filled week of XLR8 activities. Your child will get chance to take part in physical activity sessions, digital media sessions, team building activities, plus much more. All of this is combined into our end of the week showcase where children get to show off what they have been up to over the week and showcase their individual talents. This weeks theme is based around superheroes! Here your child will get to create their own superhero, design a comic strip, create their costume and a place for them to save the world. 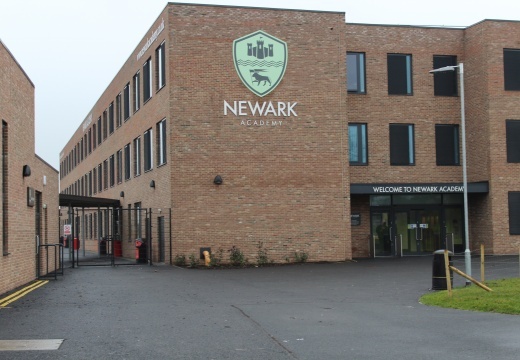 Join us at Newark Academy where you will be able to take a part in a fun-filled week of XLR8 activities. Your child will get chance to take part in physical activity sessions, digital media sessions, team building activities, plus much more. What will this weeks theme be? Will you be showcasing your superhero talent or creating your own tribe? Click the link below to find out more. Join us at The Royal School where you will be able to take a part in a fun-filled week of XLR8 activities. Your child will get chance to take part in physical activity sessions, digital media sessions, team building activities, plus much more. Join us on our specifically designed XLR8 course for current year 6 pupils who will be starting in year 7 at North Birmingham Academy in Spetember 2018. 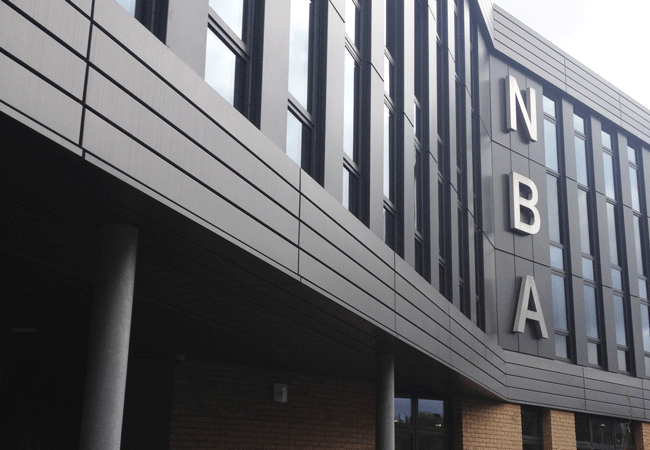 Here your child will take a part in a fun-filled week of XLR8 activities, meet their new friends and get used to their new school venue before they start in September. They will also get the chance to take part in physical activity sessions, digital media sessions, team building activities, plus much more. 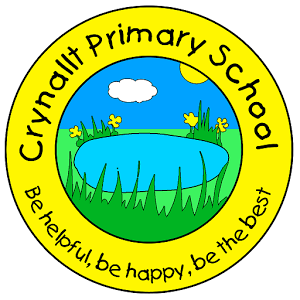 Join us on our specifically designed XLR8 course at Crynallt Primary School for pupils aged 6-12 years old. Here your child will take a part in a week full of XLR8 activities. They will get the chance to take part in physical activity sessions, digital media sessions, team building activities, plus much more. 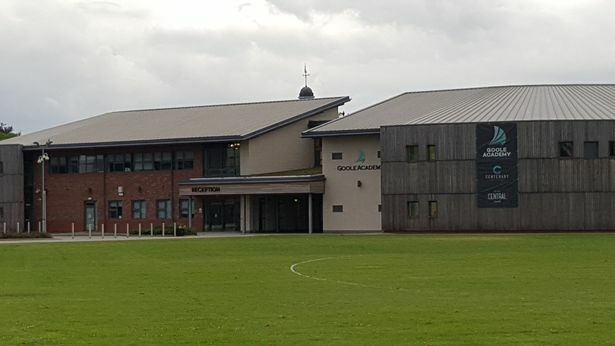 Join us at Goole Academy where you will be able to take a part in a fun-filled week of XLR8 activities. Your child will get chance to take part in physical activity sessions, digital media sessions, team building activities, plus much more. Join us at Ss Peter and Paul Catholic Primary School, in Coventry, where you will be able to take a part in a fun-filled week of XLR8 activities. Your child will get chance to take part in physical activity sessions, digital media sessions, team building activities, plus much more. What will this weeks theme be? Will you be showcasing your superhero talent or creating your own tribe? Click the link to find out more. Join us on our specifically designed XLR8 course for current year 6 pupils who will be starting in year 7 at Ash Green school in Spetember 2018. 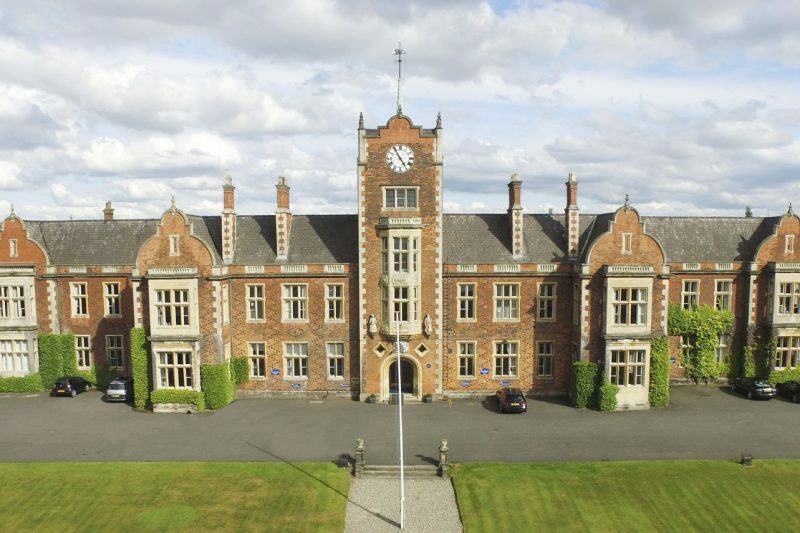 Here your child will take a part in a fun-filled week of XLR8 activities, meet their new friends and get accustomed to their new school venue before they start in September. They will also get the chance to take part in physical activity sessions, digital media sessions, team building activities, plus much more.